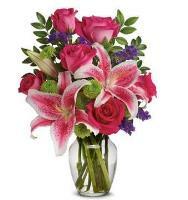 No matter what the occasion, Overseas flower delivery, your local Reunion florist, is your one-stop shop for all your floral needs. 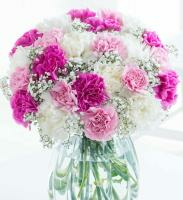 Browse our wide online selection and choose a particular bouquet for your loved ones. 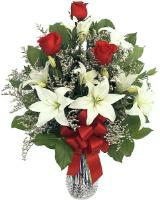 We deliver flowers and gift baskets to Reunion and nationwide through our affiliated florists. 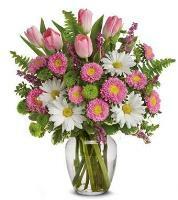 Same day delivery is available at no additional cost with Overseas flower delivery. 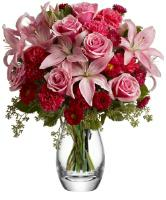 The professional staff at Overseas flower delivery is dedicated to handling your order with care. 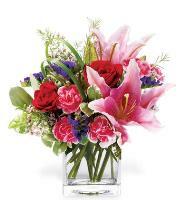 Our Reunion florists make every effort to guarantee delivery of your gift of flowers into the lucky recipient's hands. 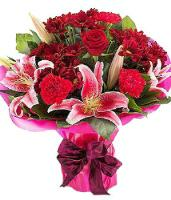 Every Overseas flower delivery is special and we take great care to guarantee the flower shops service to send flowers that are on time, fresh, and delivered to the right person at the right place at the right time! 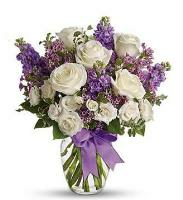 If in the event the recipient is not home the florist will leave a 'called today' card, inviting them to call the Reunion florist and arrange a more convenient delivery time. 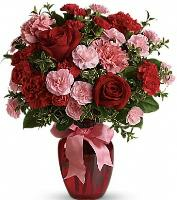 Flower delivery for Valentines in Reunion - Reunion florists deliver beautiful locally grown roses and fresh cut flowers. 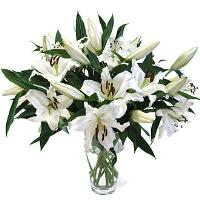 Please make your flower order early as the last guarantee date is 2 to 3 days before. 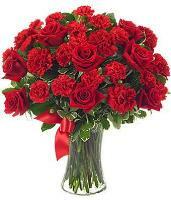 Often it is difficult to find all the red roses in demand for Valentines Day, due to a large volume of orders on Valentines in Reunion. 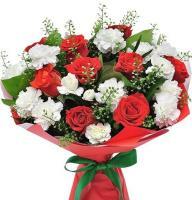 Florists in Reunion deliver your roses from 9.00am till 7.00pm. 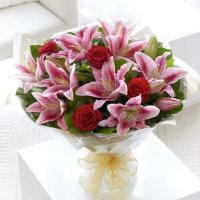 Send flowers to Reunion and surroundings for Valentines Day to your loved one. 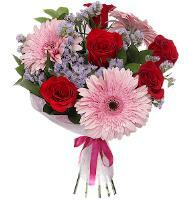 Send a mixed bouquet of flowers or a bouquet of roses to the one that you love with our professional Reunion florists which will deliver personally your order with a smile on their face. 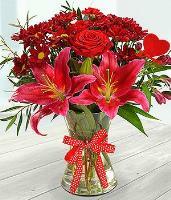 your loved ones in Reunion. 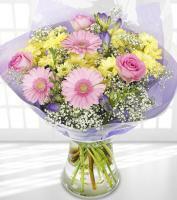 Mothers Day flower delivery with Reunion florists - It wouldn't be Mother's Day without Mother's Day flowers. 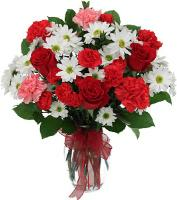 Infact, Mother's Day requires only two things: Mother's Day flowers, and endless appreciation for everything mum does. 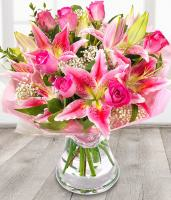 Regardless of which flowers you choose, one thing is for sure - your mum will love them, and love you even more. 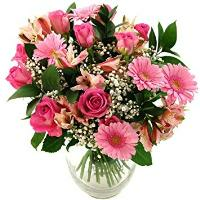 Send flowers to Reunion with our safe and secure website, flowers will be hand delivered through our affiliated Reunion florists. 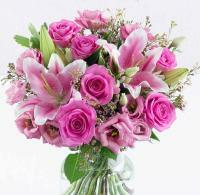 A telephone number is required for all flower orders to Reunion. 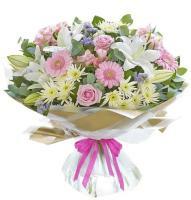 If you choose particular flower bouquets or arrangements please advice a second flower choice.